If you look at a globe and you find Toronto, Canada, it is pretty much on the top side of the sphere. If you then spin that bad boy around 180 degrees, and look on the bottom end of the sphere, you’ll find Sydney, Australia. It’s totally on the upside down part of the earth. That’s a scientific fact. And it doesn’t stop there. Everything here is backwards. I swear. Yeah, in fact over here they wear hats on their feet and hamburgers eat people. Mmmm not really. But the water does spin in the opposite direction, everyone drives on the wrong sided of the road and winter is in June and July. What. the. WHAT!? Yes. 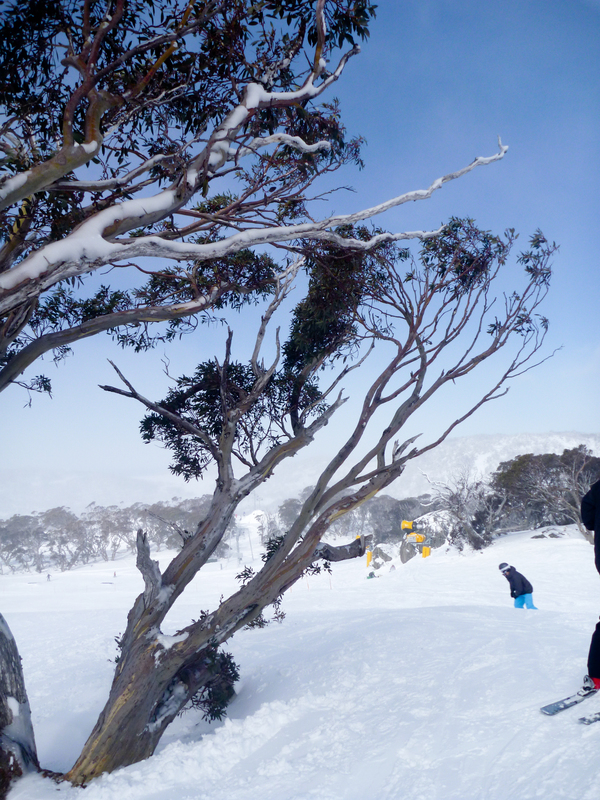 And if you drive a mere 5 hours south of Sydney to a place they call Thredbo, you will find snow. That’s another fact right there. This past weekend, that is exactly what we did. I have to say, I was thoroughly impressed. 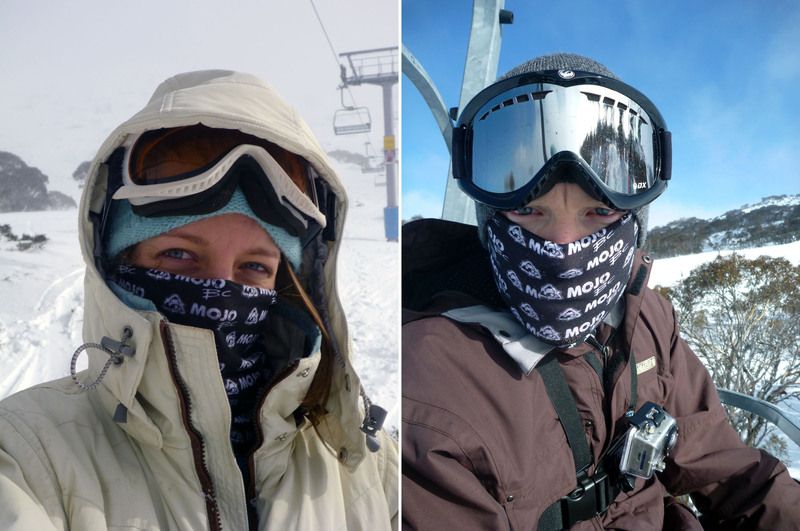 I know it can be very hit and miss with Australian snow, but we had favourable conditions. 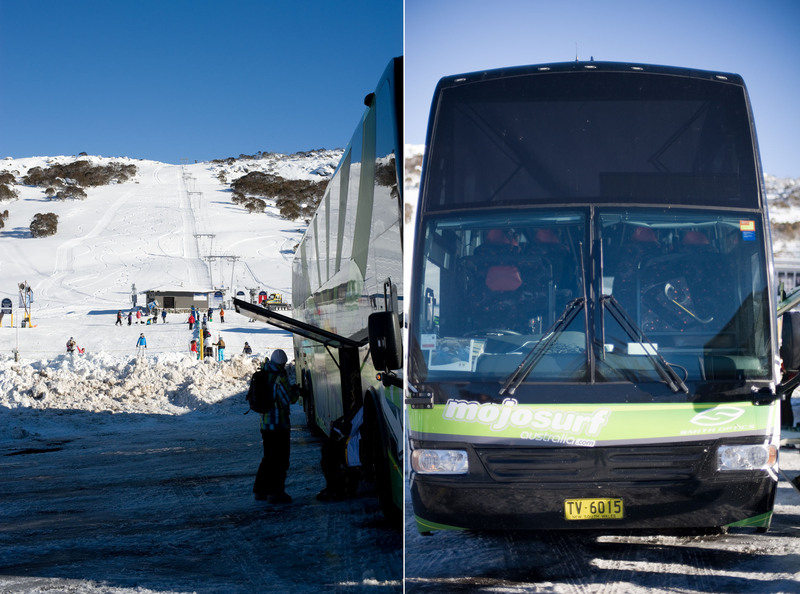 We hopped on a bus and got whisked away to Perisher Mountain for a weekend of skiing! 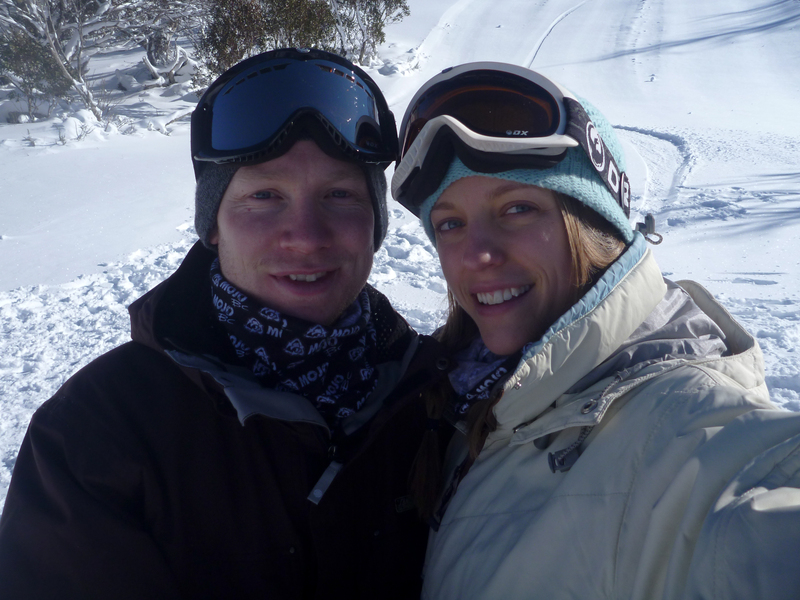 I’m going to be honest here, I didn’t know that snow was a thing that existed in Australia until Sean told me shortly after we met. It just doesn’t make ANY sense to me. But there it was. Actually snow. 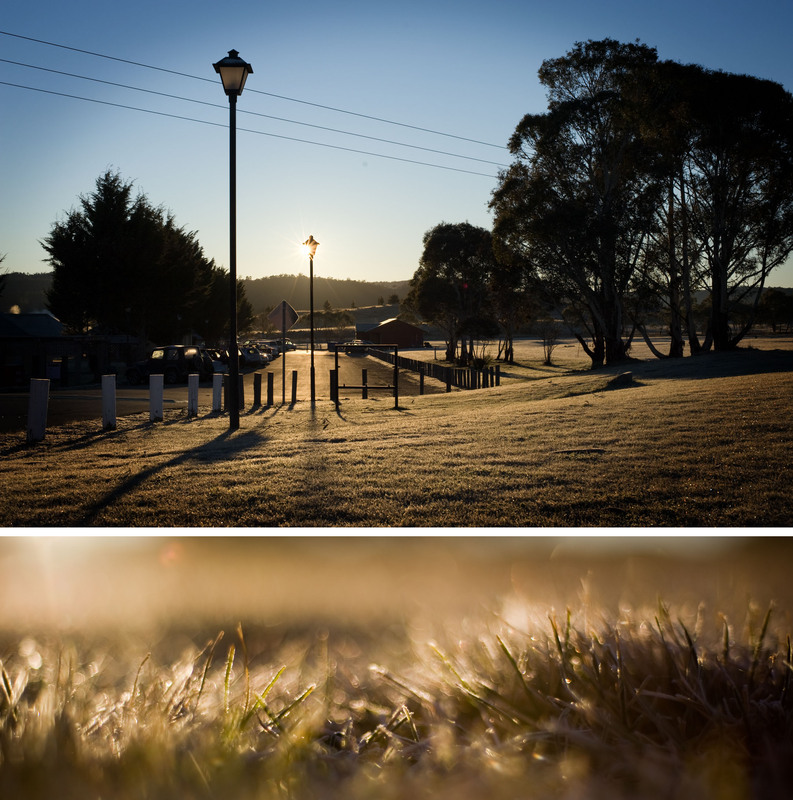 And a fair bit of it… in June. And I tell ya, there is nothing more weird than seeing a eculyptus tree covered in snow. Where are all the evergreens? Sean tore up the hill on a snowboard and I got back to my roots with some good old skiing. Something I haven’t done in probably 12 or 13 years! It’s almost like riding a bike… except I didn’t have the same desire to conquer the black diamonds hills that my ten year old self did. Man, I used to be such a rock star. haha.